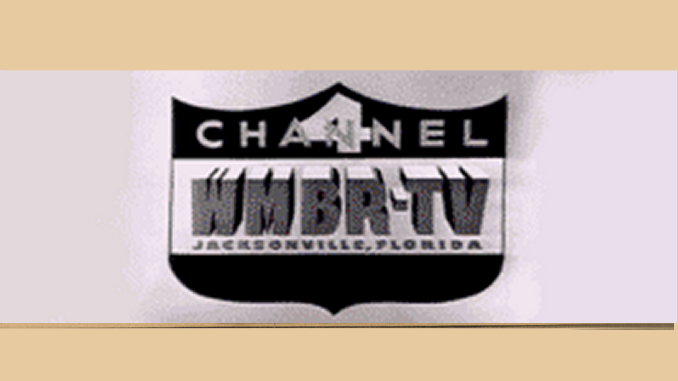 WESH-TV today announced continued growth and momentum in key time periods from May ’07. In early morning, WESH 2 News Sunrise (6 – 7 a.m.) maintains its strong No. 2 position and Today (7 â€“ 9 a.m.) continues to grow in popularity with Central Florida viewers, increasing its audience by 11,000 households. In addition to mornings, the growth continues in early evening news, where WESH 2 News at 5 and WESH 2 News at 6 with Wendy Chioji both saw greater ratings increases from May than any other early evening newscasts in Central Florida. The quote: “In May we saw significant growth for WESH 2 News over the previous year. It’s now very gratifying to see that viewers are continuing that vote of confidence and helping us build on that momentum.” — VP and Station Manager Bob Fein. Eyewitness News continued to dominate the ratings for local news viewing in most news time periods. From Eyewitness News Daybreak at 5AM all the way through to the late news at 11PM, Channel 9 Eyewitness News reaches more local news viewers than any other station, in some cases, more viewers than our competition combined. This November, Central Florida’s TV27 delivered its best rating period ever. Among the station’s biggest successes in November are Eyewitness News This Morning, According to Jim, Oprah and Eyewitness News at Ten, which, for the first time, is in a virtual tie for first place with WOFL. Eyewitness News This Morning is the only local 7AM newscast to grow audience share book to book. Less than a year after its launch, Eyewitness News This Morning has grown from 1,345 households to an astonishing 12,562 households, making it Central Floridaâ€™s No. 2 local morning newscast in its time period.